At the time when we thought Nokia was losing its stake in the smartphone market, the company indeed has caught many by the wind. Recall that in recent times, Nokia has been working on getting its brand name and image out there through the Android open market. The Finnish company had dumped its own OS as well as the Windows OS for Google's Android which seems to be the most promising of them all at this time. It had incorporated the Android OS in some of its most recent devices. In a new vein, Nokia has got us spell-bound with a comeback of its classic 3310 GSM phone, which was produced way back in the year 2000. The device was one of Nokia's most successful phones ever. According to the company, the 3310 boasts a modified version of Windows 8 with a new 'ClearDiamond' 3-inch WXGA (768x1280) display which of course is touchscreen. It also features three soft-touch physical navigation buttons, alongside a Windows Phone HOME button. Incorporated into the Nokia 3310 is a 1.5GHz dual-core processor; 2GB of RAM; 1430mAh battery; 32GB inbuilt storage; Bluetooth 4.0; Wi-Fi and 3G - a moderate spec for a Windows mobile. Although that battery capacity is a little of a disappointment. And as much as we are surprised by the comeback of the old man, we still wish it ran on Android OS. Expected to be launch on April 1st, 2017 (April fool's day). 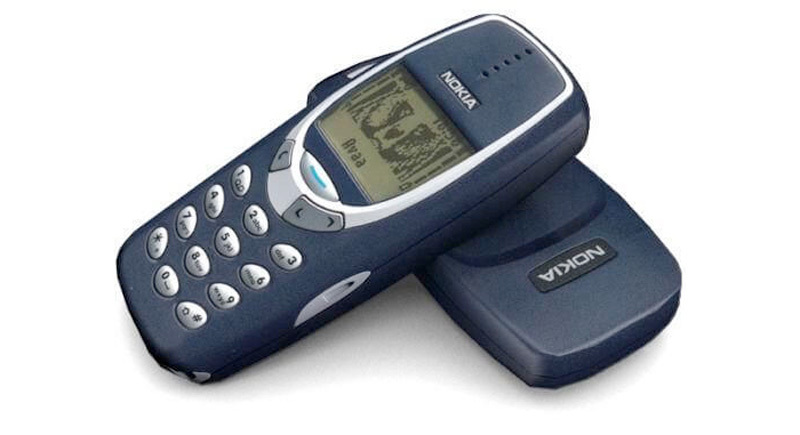 Thanks to the durable design and iconic look and feel of the 3310, we appreciate its comeback and hope it delivers just like its big brother. 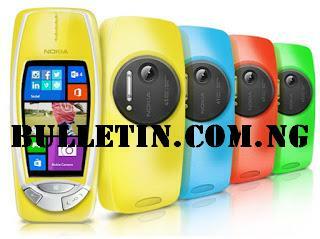 0 Response to "UPDATED: The Nokia 3310 makes a comeback with 41 megapixels camera"